It’s the end of a tiresome day, week, maybe even month. 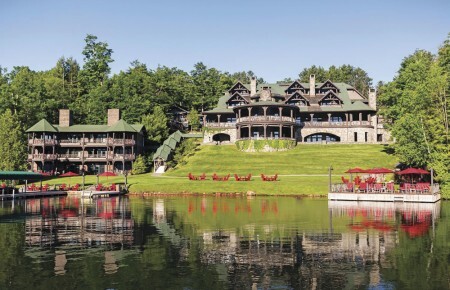 You and your girlfriends are in desperate need of some R&R, but who has the time to plan, let alone spend an entire weekend at a Canyon Ranch or the Golden Door? Instead, transform your home into an oasis of tranquility by throwing your very own spa party. 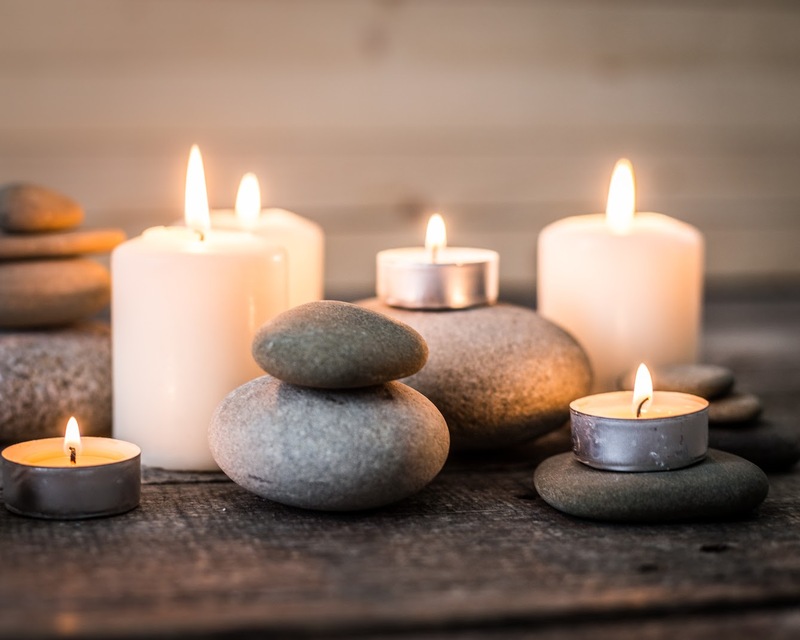 To ensure your in-home spa is up to par with a five-star resort, follow these pro tips from Stacyann Samaroo, esthetics lead at Bellmore’s Elizabeth Arden Red Door Spa. Intimate gatherings foster a more relaxing environment, while too many people crowding one space can lead to stress. 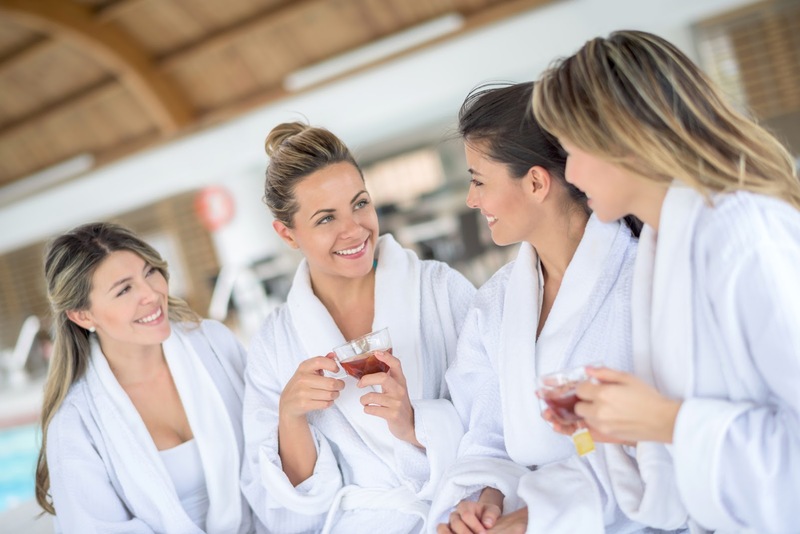 No spa party is complete without shared stories and laughs, so allow your best friends to truly enjoy one another’s company by keeping the group between 4 to 6 people. Any living room area can be converted into a haven for relaxing the mind, body and soul. Samaroo suggests using Pandora’s spa music playlist as well as integrating simplistic and comforting decorations. “Blue and white tends to give that perfect feeling,” Samaroo said. “I would incorporate white linens, blue slippers, robes, candles, pillows and flowers.” She also mentions that diffusers with aromatherapy are a must. Proper skin care goes beyond the products you smear on your face. 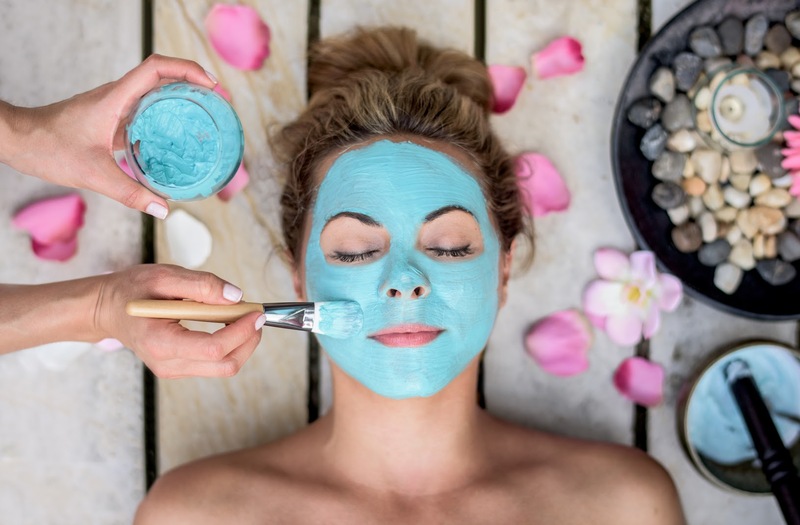 Diet has a substantial impact on how your skin looks and feels, which is why nutrition should be the driving force behind a spa party’s snack and beverage menu. Samaroo recommends foods rich in antioxidants, such as super fruits and vegetables that replenish damaged cells for rejuvenated skin. A spinach salad with berries and light vinaigrette is her personal favorite spa snack. Any in-home facial calls for a cleanser, exfoliator and moisturizer. 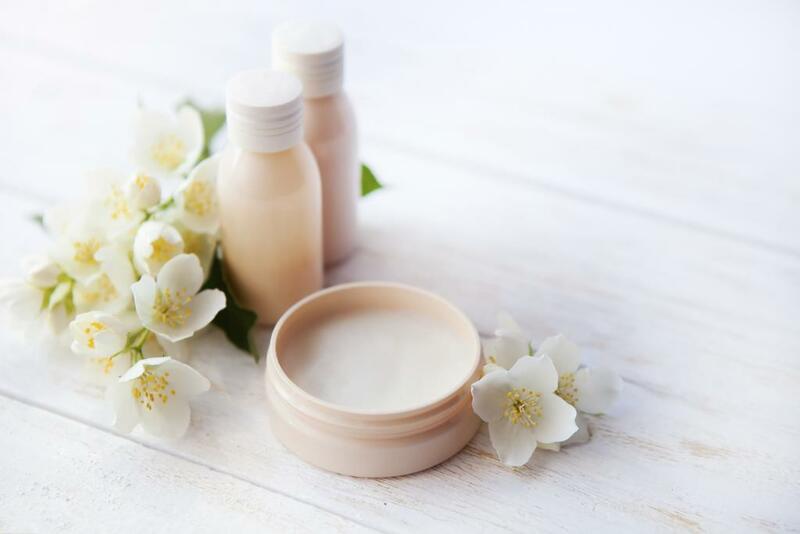 Look for products with jojoba oil, a non-comedogenic (meaning it is specially formulated to not clog your pores) that mimics naturally produced oils by the skin. For those looking to take DIY to the next level, try Samaroo’s easy-to-make chamomile cleanser: mix ¼ cup liquid castile organic soap, ¼ cup brewed organic chamomile tea and ¾ teaspoon of either grapeseed, sweet almond, hazelnut, avocado or olive oil. Make sure to read those labels. “Women with sensitive skin and allergies should always be using products that are non-fragrant as well as gentle,” Samaroo said. She suggests using soothing, anti-inflammatory products that contain chamomile, Aloe Vera, oatmeal or vitamin-E.
A facial acts as the fundamental base to any elaborate spa treatment. Start with a cleanser to clear the skin of make-up and unwanted build up. Follow the cleanser with an exfoliator to remove dead skin cells and facilitate healthy skin growth. As we age, the natural exfoliation process our skin undergoes slows down, which is why treating yourself to a facial regularly is so important. Conclude your facial with a moisturizer (preferably with SPF30 for sun protection) to lock in moisture and flaunt a healthy, radiant complexion. Any party is only as good as its giveaways. 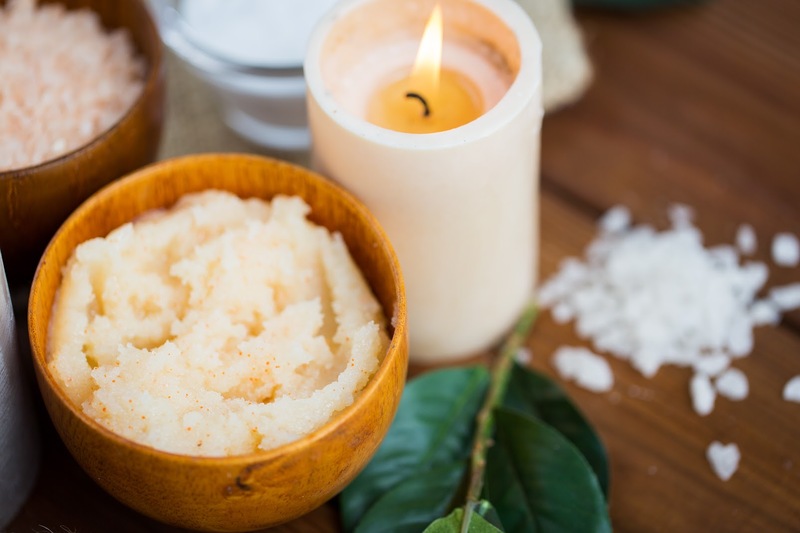 Samaroo reminds us to maintain cleansing, exfoliating and moisturizing rituals in a daily skin care regimen, so send your girlfriends home with a homemade scrub, candles or a pair of slippers they can bring to your next party!